I have devoted much of my career and practice to improvements in payment system law and solutions for detecting and preventing fraud within the financial services industry. Paul Carrubba has significantly expanded the firm's banking practice nationwide through his legal experience and banking background. His areas of experience include checks, drafts and other negotiable instruments, wire transfers, automated clearing house and other electronic transactions, and the laws and regulations governing each of them. Paul has extensive experience in drafting and reviewing banking agreements, including account deposit and treasury management, and vendor agreements. 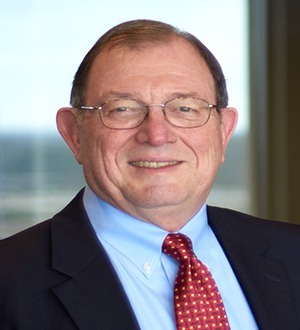 With more than 45 years of experience in the financial services industry as a bank operations manager, consultant, author and attorney, Paul has written six books on banking and banking law and has served as an expert witness in numerous cases on issues dealing with reasonable standards in the banking industry. His clients include several top financial institutions in the country and a number of software and service provider vendors for the financial services industry. Paul frequently presents seminars and other presentations on banking law and regulations, and he is a member of the faculty at the NACHA Payments Institute. University of Southern Mississippi, B.S.